Leave the skin feeling incredibly clean! 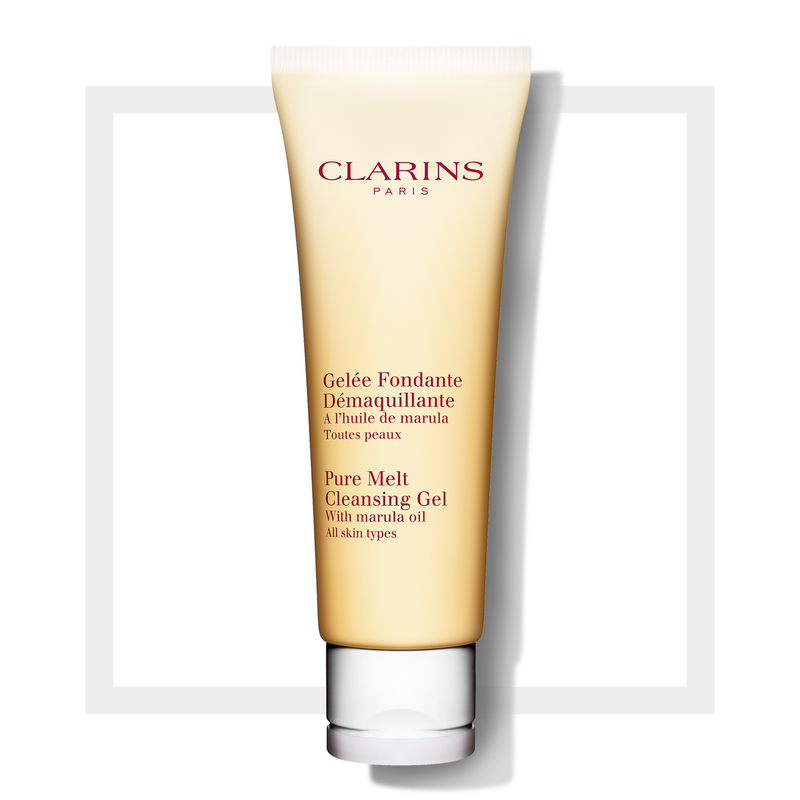 This triple-texture cleansing gel transforms into an oil to dissolve all traces of sebum and impurities, and then a silky lotion to leave the skin perfectly cleansed. Enriched with marula oil it soothes and replenishes to deliver optimal comfort and radiance to the skin. The original and sensorial cooling gel that melts into the skin.